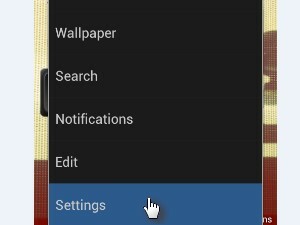 Tap the menu button on your Android phone. It's the button on the left, next to the physical center Home button. 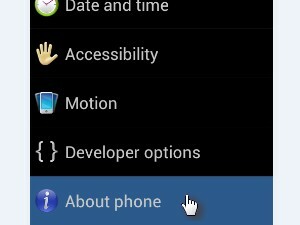 In settings, swipe down until you see About phone and tap it. And here you can see a bunch of information about your Android device, like your model number, baseband version, kernel version and the thing we were looking for - Android version. In my case it's Android 4.0.3 or a so called Ice Cream Sandwich.